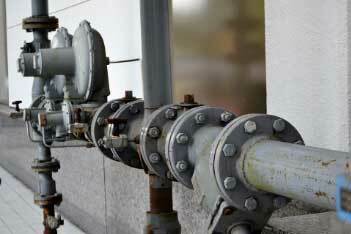 Gas, water and sewer lines are all essential parts that keep your home running properly. Damage to these systems can lead to all sorts of issues like discolored water, or a broken stove. We offer quick repairs and installations to get your lines working efficiently before more damage can be done.